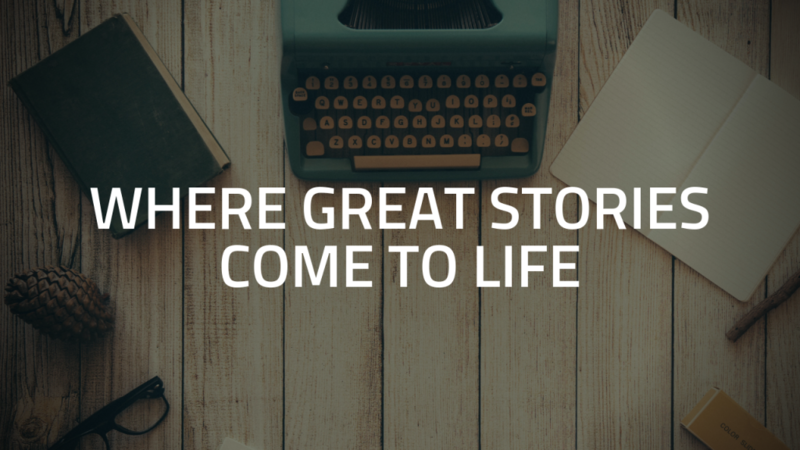 Where great stories come to life! Comedy. Western. Action/Adventure. Family-Friendly. Romance. Drama. Science Fiction. Regardless of the genre a great story should take us through the wringer of emotions then leave us gloriously contemplative and moved. Everybody loves a great story and that’s what we do. We create great stories. Here you’ll find an assortment of scripts for feature Films, series and shows. Our scripts come production ready with loglines, pitch decks and more. Let’s greenlight the next project together. Each of our projects has a graphically interesting pitch deck with detailed information about the project to help you get a feel for the heart and tone of the story. Flip through the pages of our pitch deck for When Fact Met Fiction. Our scripts are written, revised, polished and properly formatted before they are placed on this site. As mentioned, they are production ready and waiting to be greenlighted. Take a look at this script from our Web series When Fact Met Fiction. Our fully developed series bibles are like a road map leading you through major plot arcs and character development ideas for two to three seasons. Copyright ©2019	| East Stream Studio | Proudly powered by WordPress | Theme: whiteboard64 by Suman Shrestha. Interested in seeing the Pitch Deck and Script for Branigan Brothers? All you have to do is fill out and submit the form below and we will get the process started. 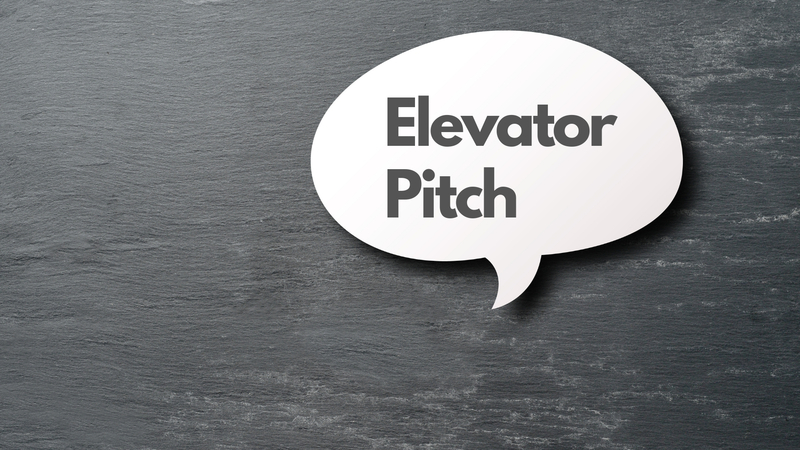 Please note that prior to being given access to the Pitch Deck and Script for this project you will be required to sign a non-disclosure agreement. Thank you for your interest in Branigan Brothers. Select a topicI would like to view the Pitch Deck for "Branigan Brothers"I would like to read the Script for "Branigan Brothers"
Synopsis: brief mile high description of the gist of the story. Themes, feel, core messages, world.